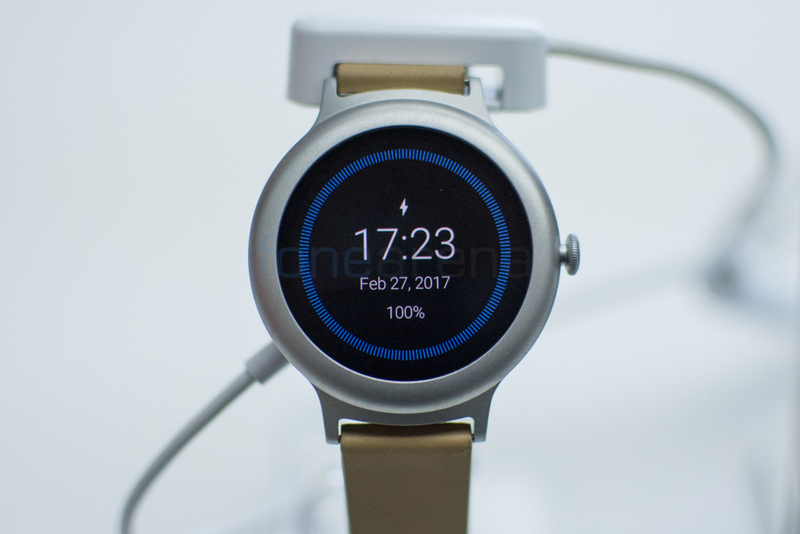 Android Wear announcement lead to rumors suggesting that Google might be building its own smartwatch for the platform. Reports about a possible Pixel Watch started in mid-2018, however, Google mentioned that it is not coming anytime soon. However, according to the new job listing, it looks like the company may actually building its own wearable devices. The company has posted a job listing on Google Careers site seeking a Vice President of Hardware Engineering for Wearables. The current Wearable product of Google is the Pixel Buds and it seems unlikely that the company would want a new vice presidential candidate for another earbud product. The company has another job listing for ‘Wearable Design Manager’ but the description is vague. Google acquired wearable technology from Fossil last month. It wasn’t clear if the company still planned to launch its own devices, but with this job listing, it looks like Google is getting serious about the prospect.